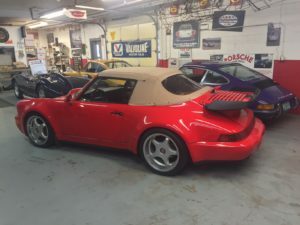 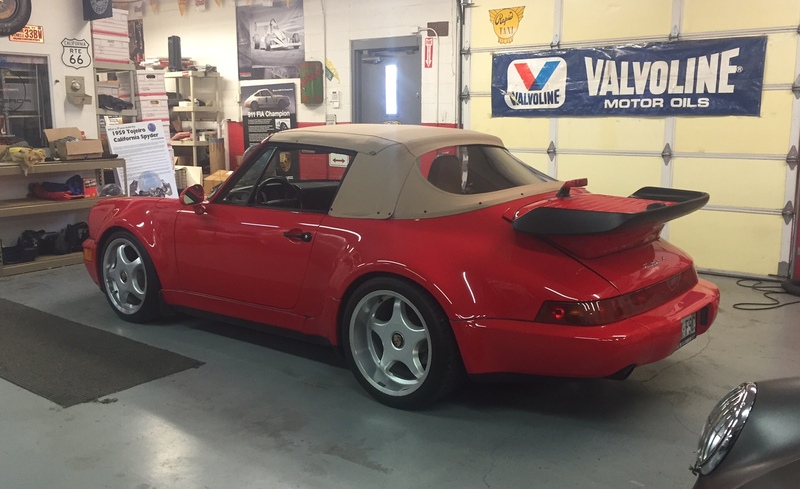 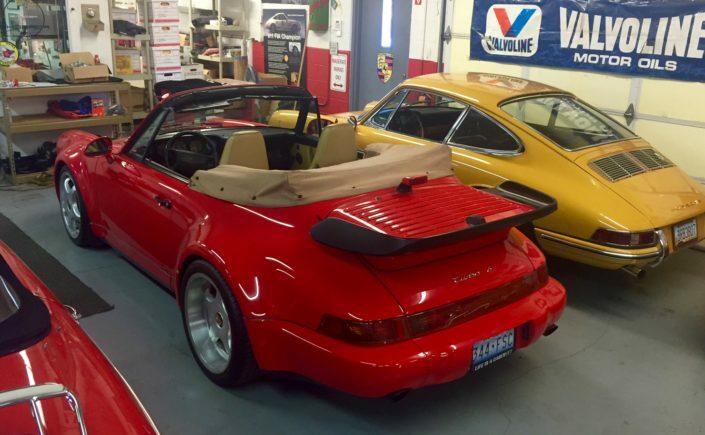 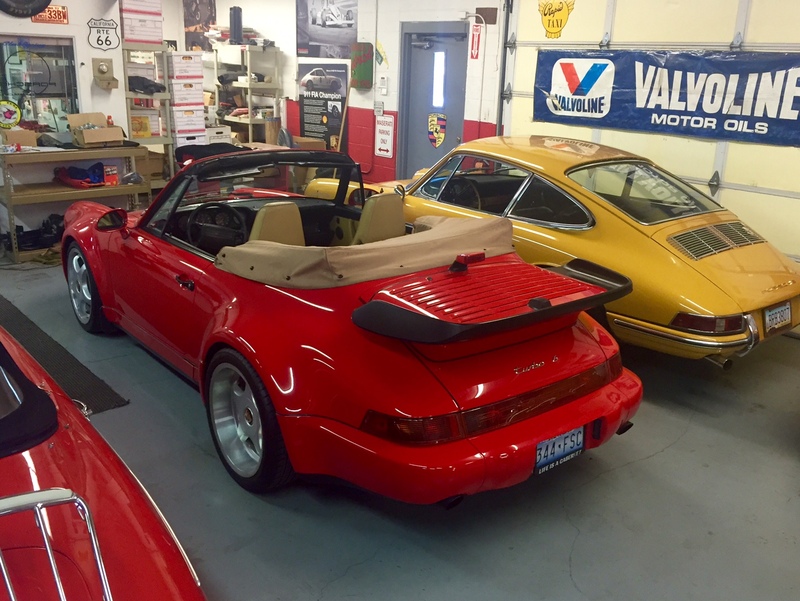 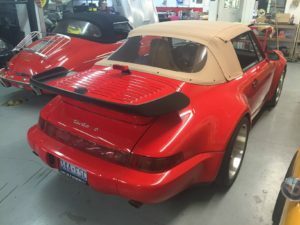 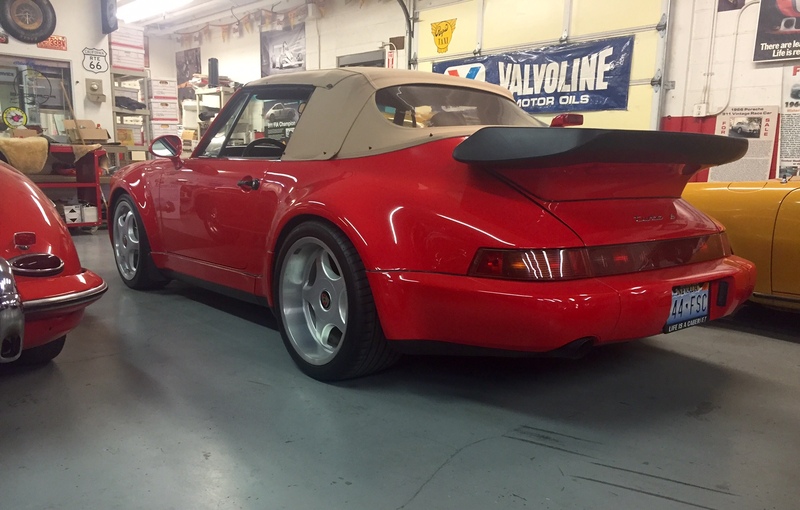 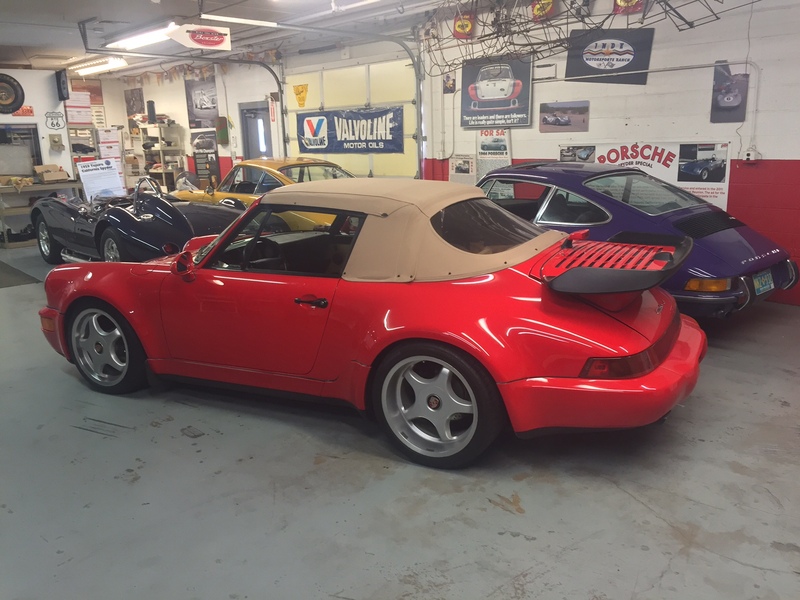 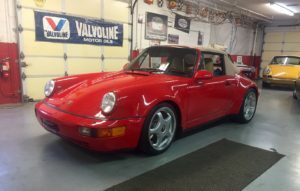 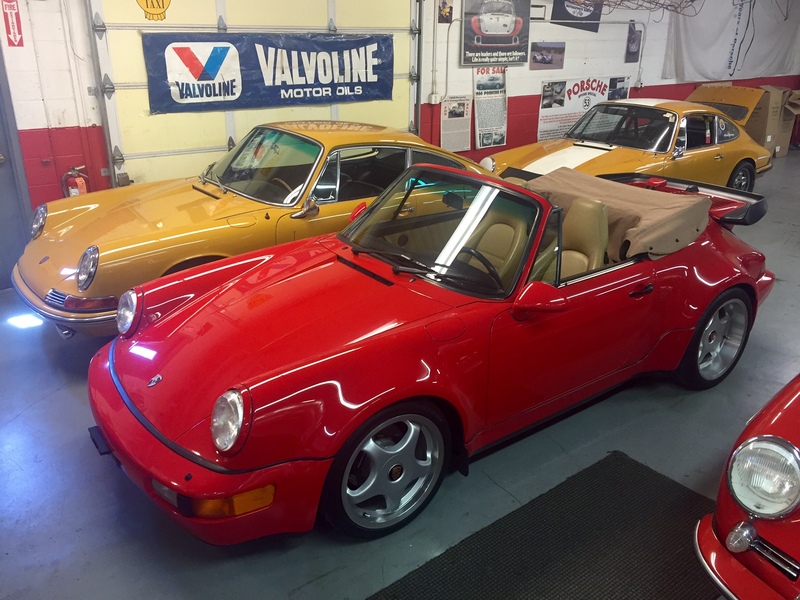 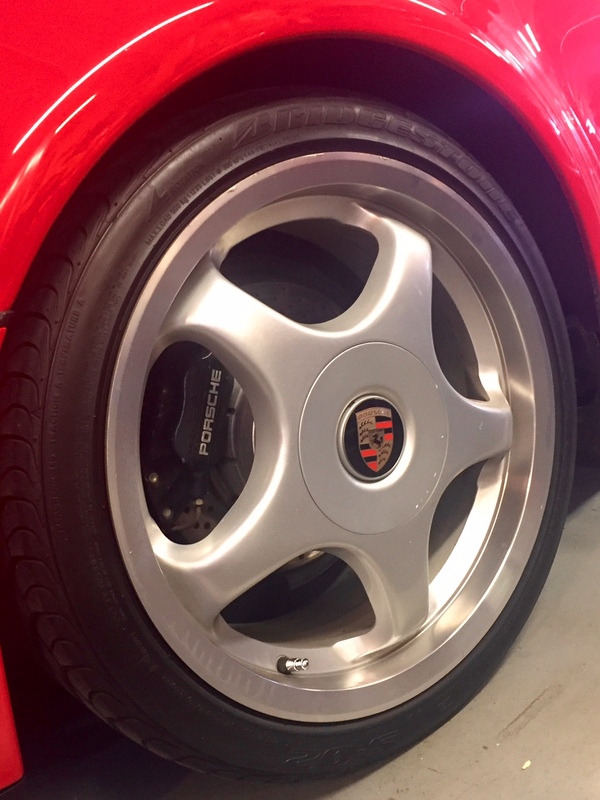 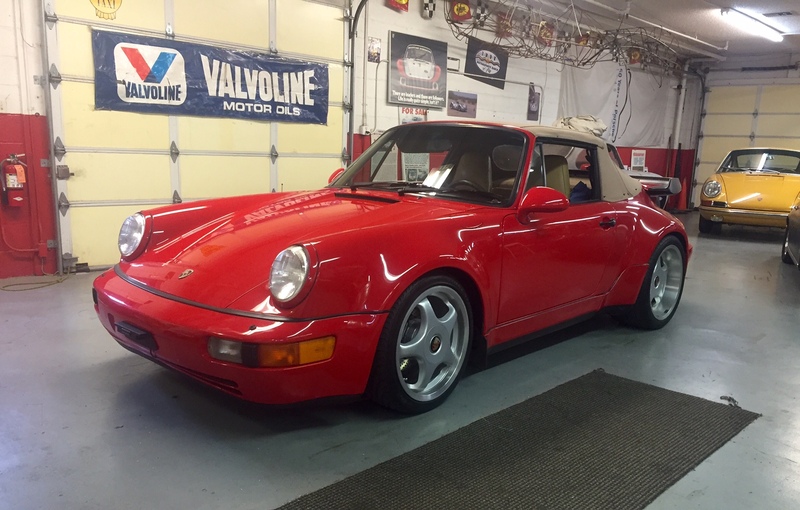 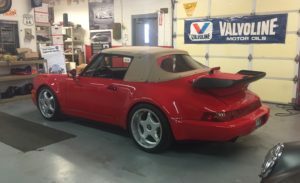 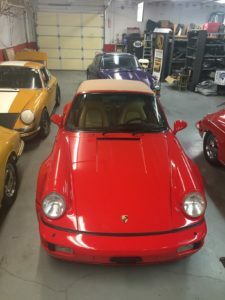 This is a two owner custom built 1990 Carrera four convertible. Car was purchased has a theft recovery California titled registered in Nevada. 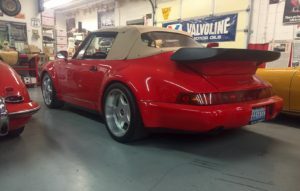 It then was converted to Turbo body work in 1992 35,000 miles on it at the time. 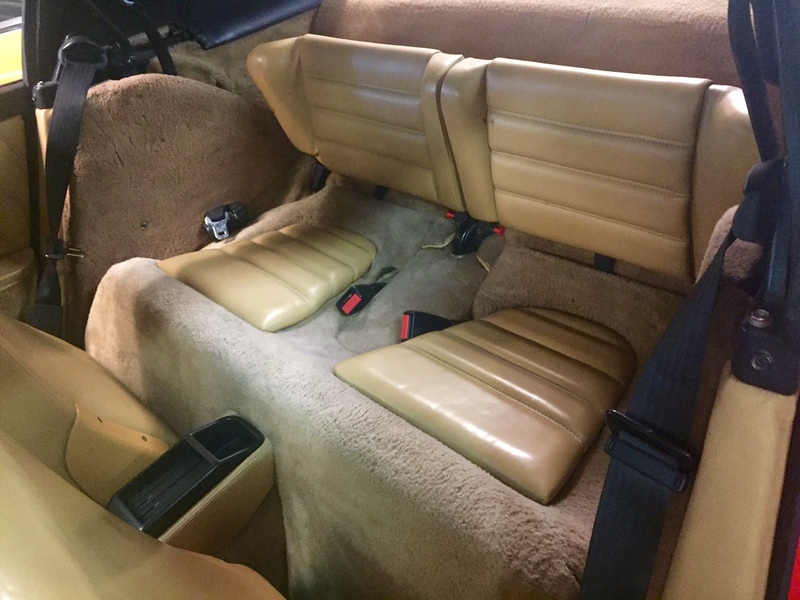 Work was done in San Diego Calif. from 1992 to 1993 The paint is show perfect, the interior is full leather with 8 way adjustable on both seats. 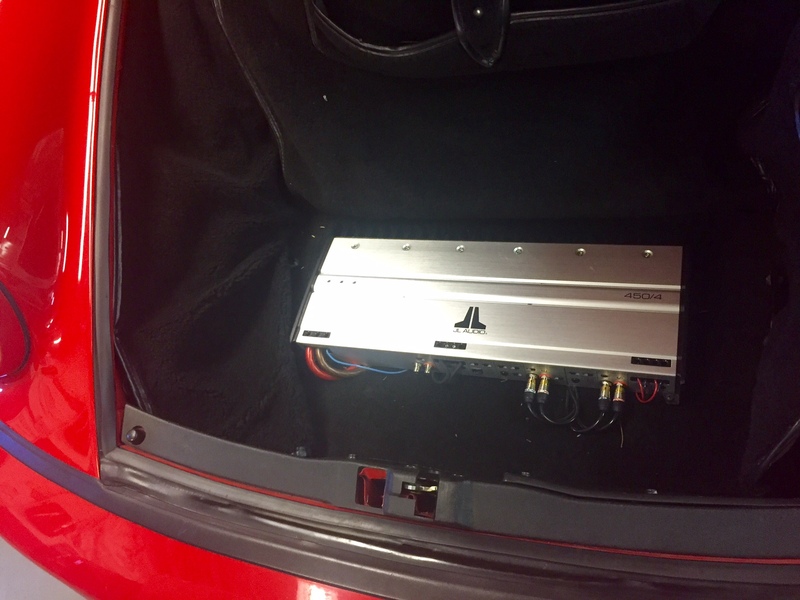 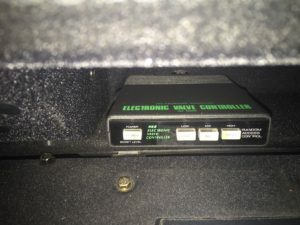 JL Audio Custom sound system including base box under rear seats. 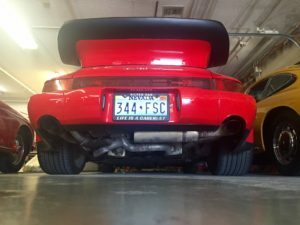 Custom stainless exhaust system Engine is a 3.3 with a HKS electronic adjustable boost that was custom built by Alan Johnson Racing of San Diego California. 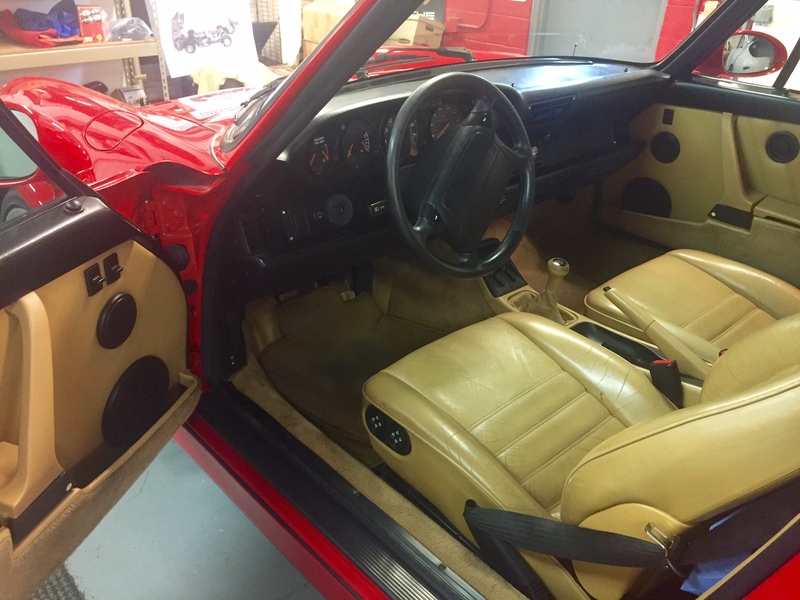 Alan Johnson also did the mechanical installation on this cabriolet. 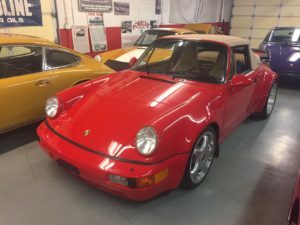 The car was used for freeway driving from Lake Tahoe to San Diego and Portland Oregon. 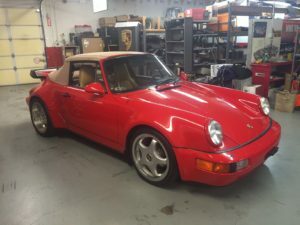 Only 7,000 miles have been put on it since 2010. 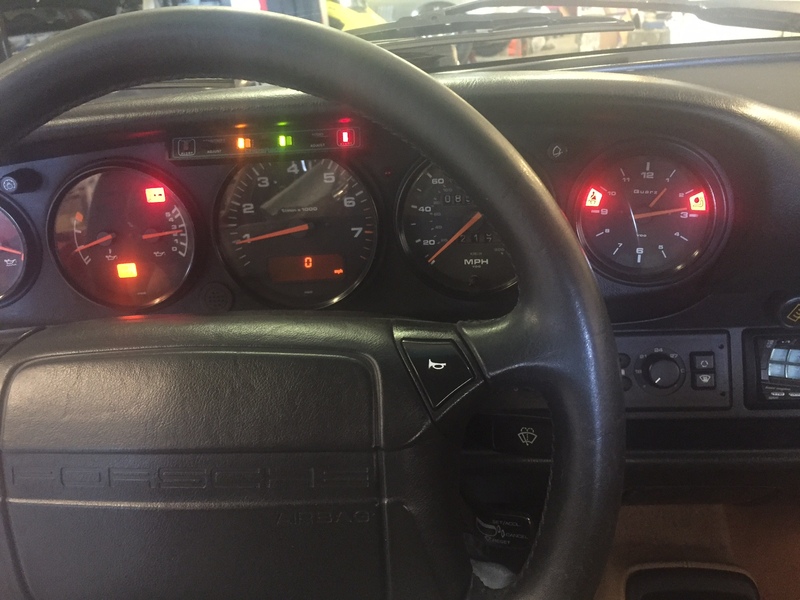 The ABS Traction control four wheel drive light is on. 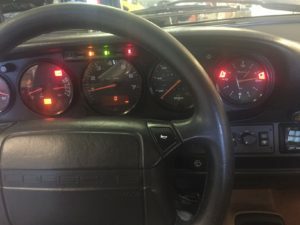 Car is still four wheel drive just no differential lock mode. 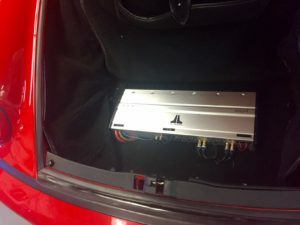 https://youtu.be/Wxpg0KZCa7c Under side on lift.